Advokatfirma Ræder is a medium-sized law firm with more than 60 qualified and experienced lawyers. We provide advice within most areas of commercial law and are centrally located at Solli Plass in Oslo. The majority of our clients are companies, organisations and government authorities, both national and international. We focus on offering tailor-made, cross-disciplinary advice that suit the needs of each client. 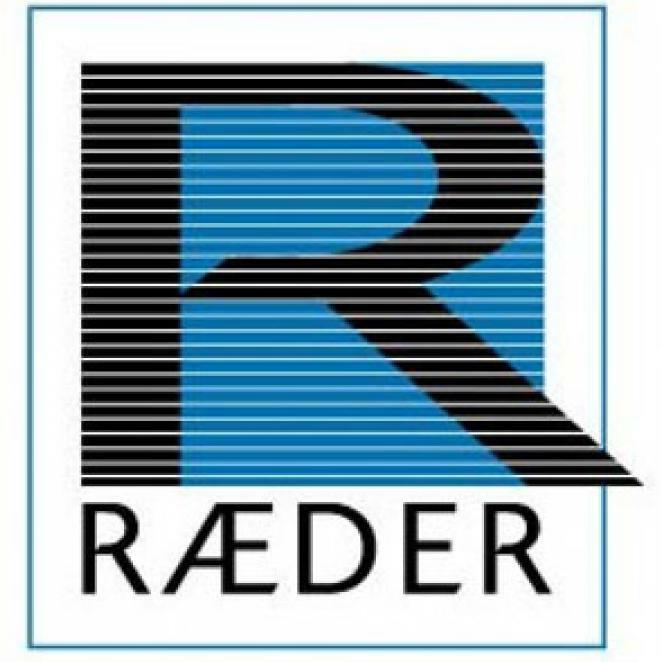 As a client at Ræder you will also receive professional updates and course offers. An important part of our work is identifying and understanding the challenges and opportunities that our customers’ businesses face. As a knowledge-based firm we therefore place emphasis on our advice being based on an in-depth understanding of the relevant industry. We have an international focus and have built an extensive network of cooperative partners across national borders. Our international network and experience mean that we can provide prompt assistance to our clients, including outside of Norway. We focus on the client and concentrate on building trust by providing good advice based on solid, specialist legal knowledge and commercial understanding. Our organisation is built on a foundation that is characterised by orderliness, commitment, quality and respect.